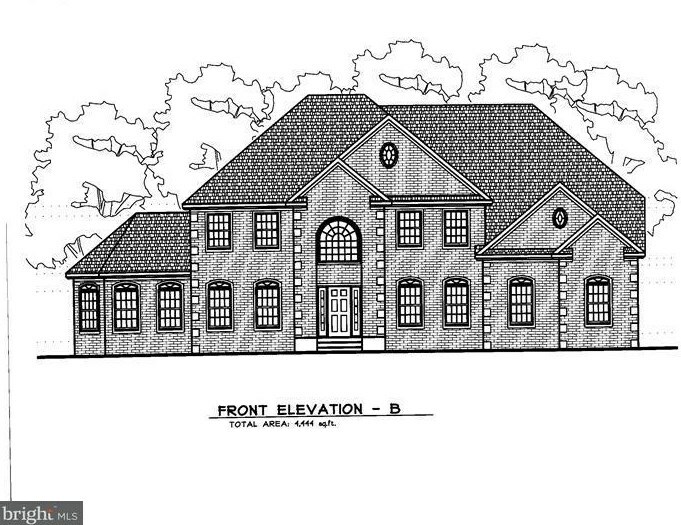 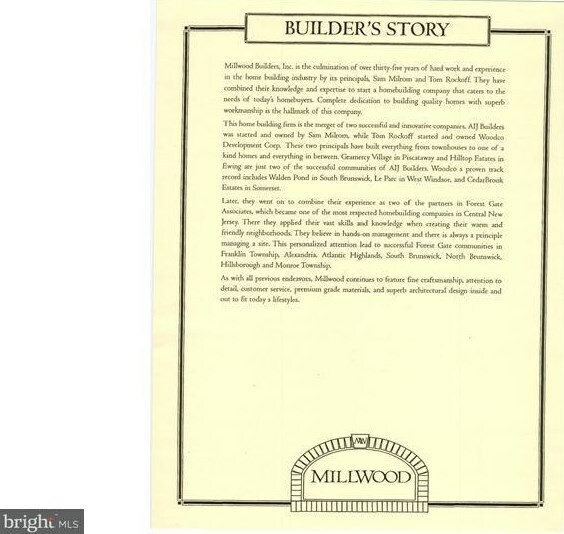 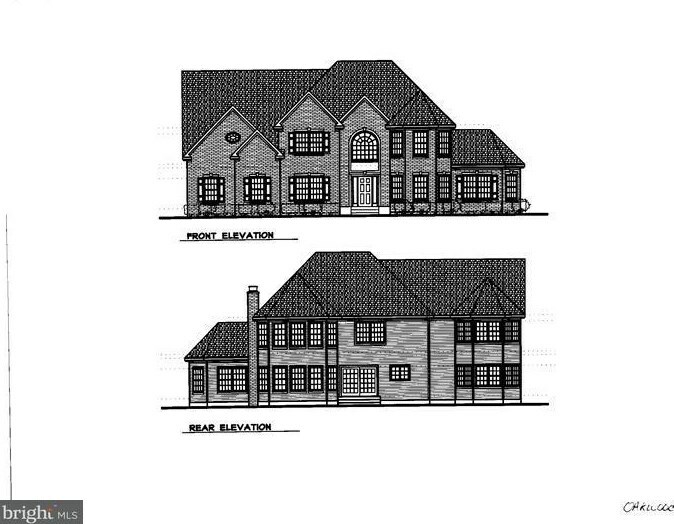 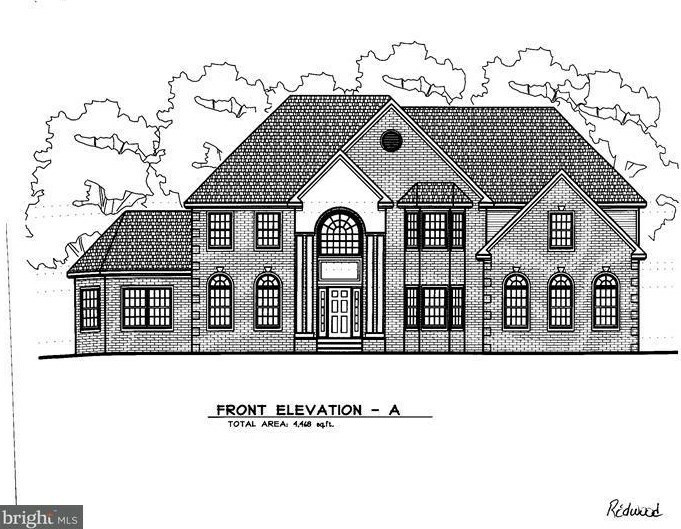 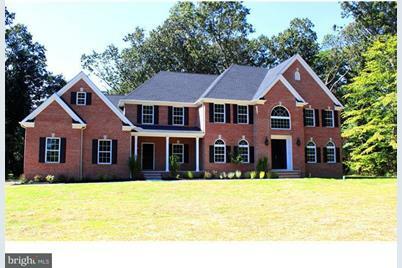 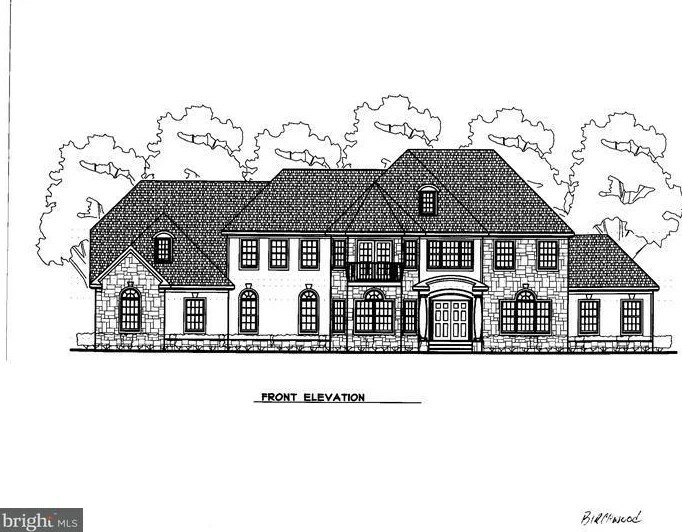 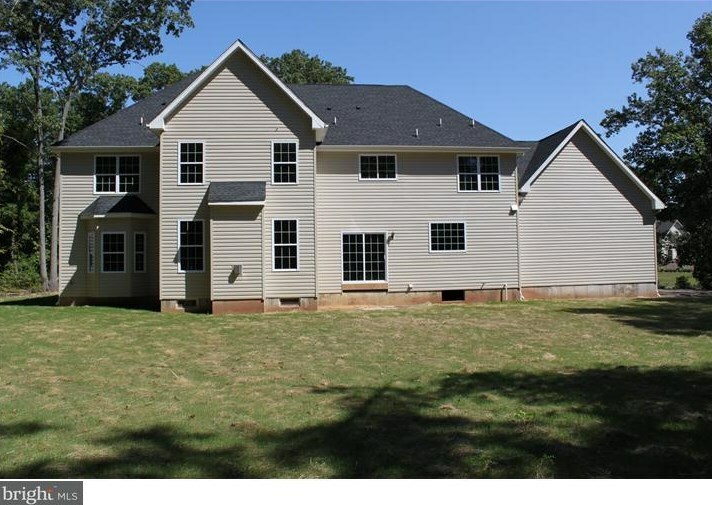 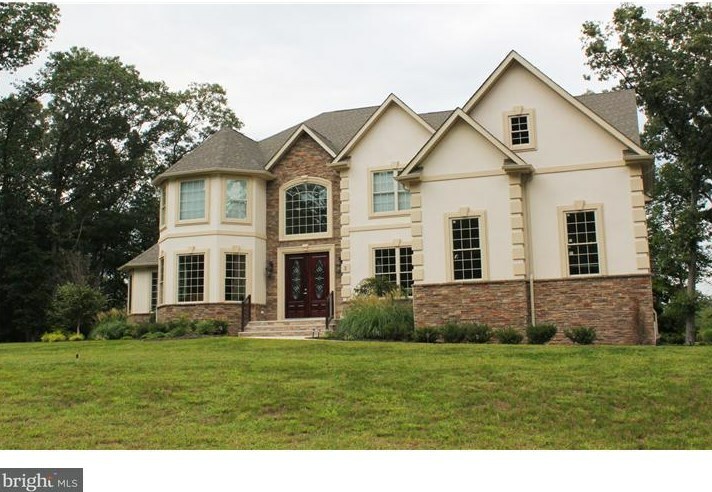 New Construction"Farrington Woods" an elite enclave of 7 custom built homes set on wooded 1 acre plus lots. 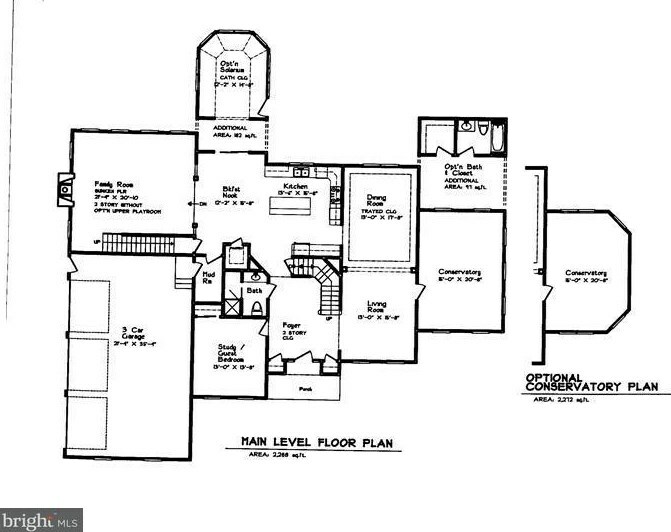 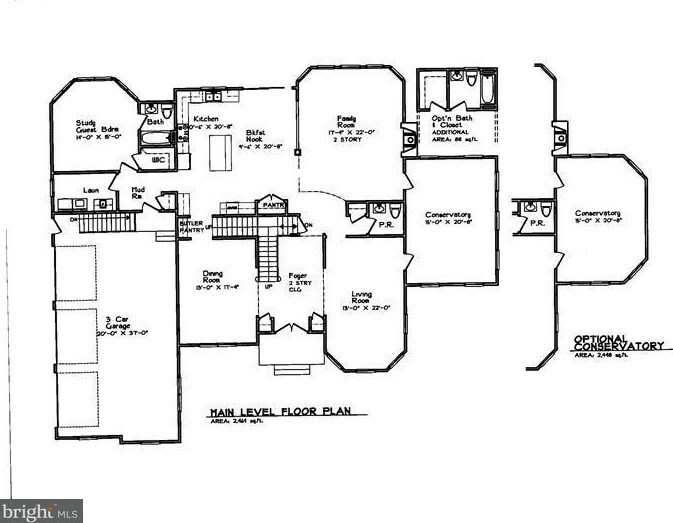 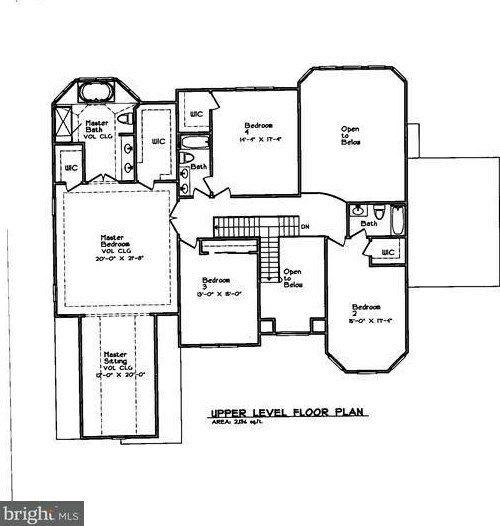 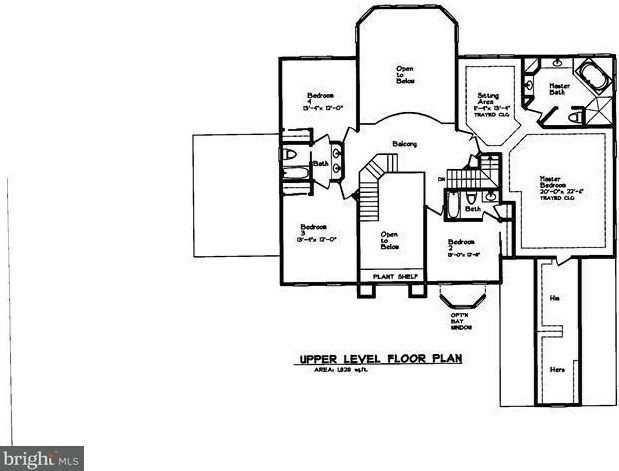 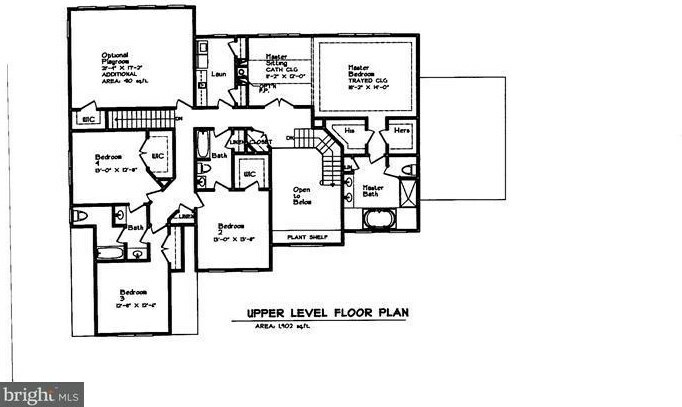 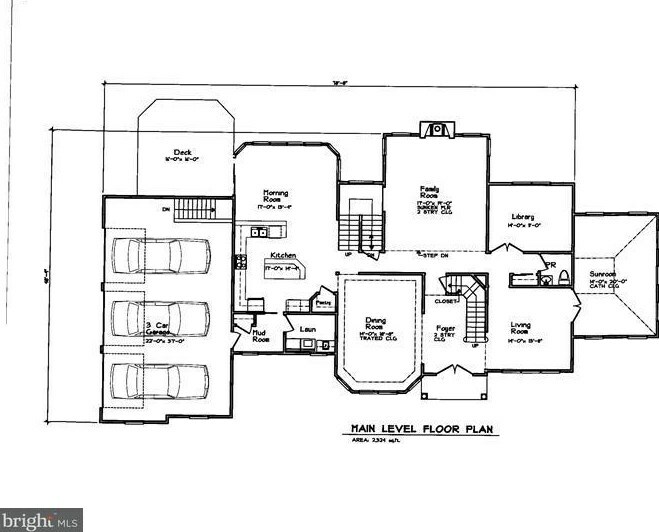 7 Dramatic floor plans to choose from: 3,700 sq.ft. 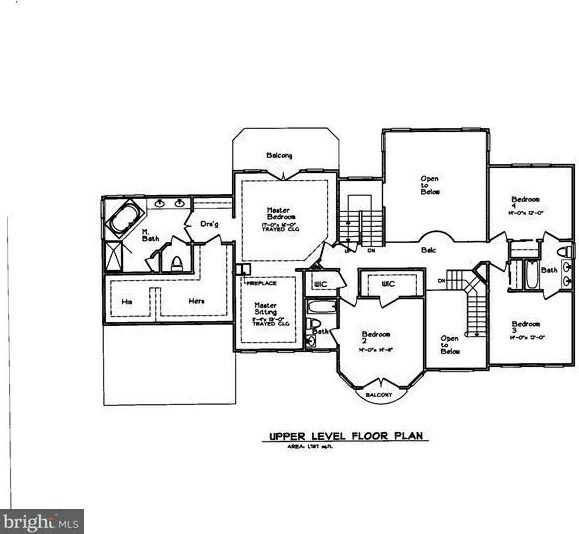 to 5,355 sq.ft. 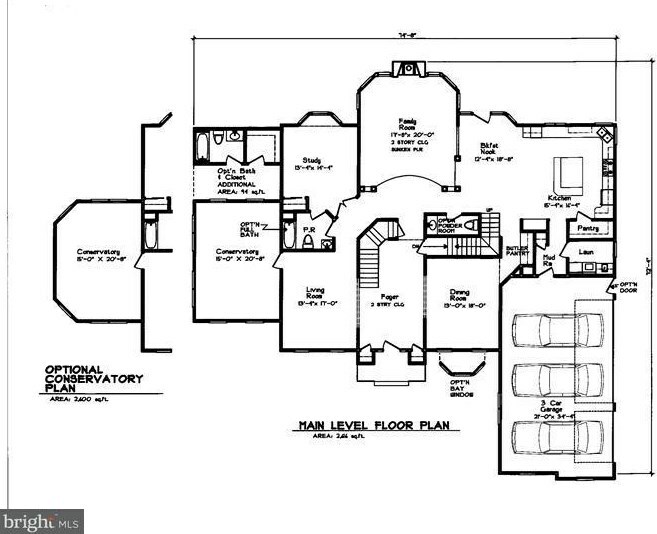 Truly in a class of their own. 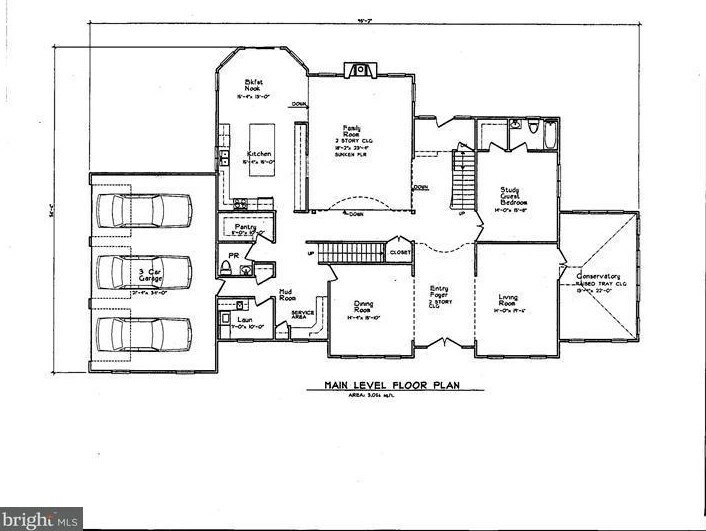 Floor plans and plot plan attached. 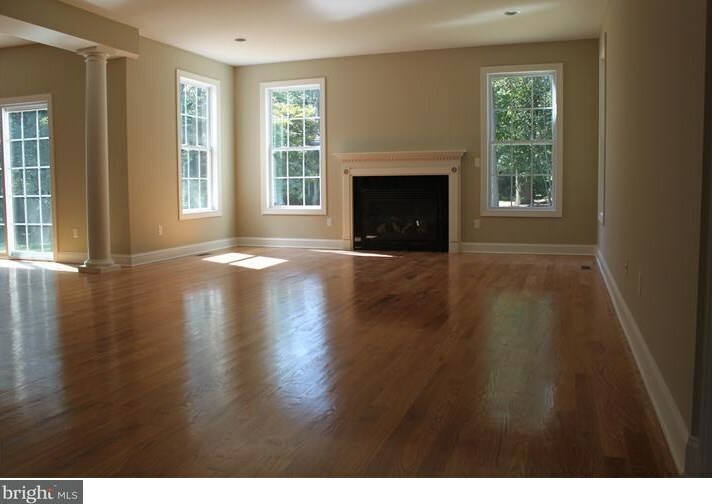 EB offers the finest in schools & cultural activities. 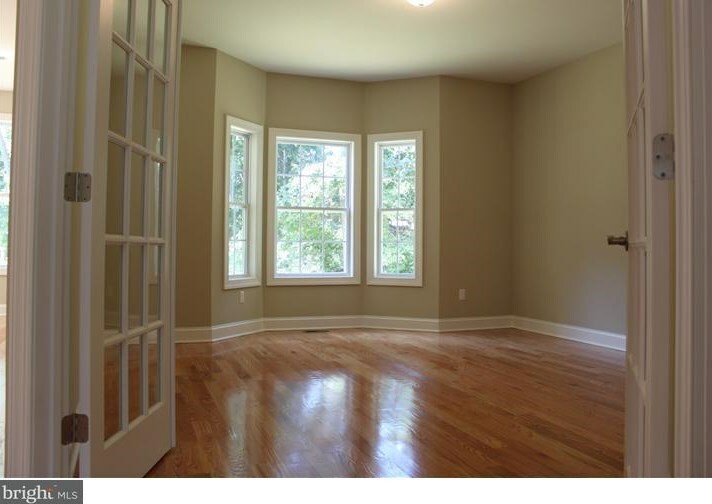 Close proximity to NY Buses and Trains. 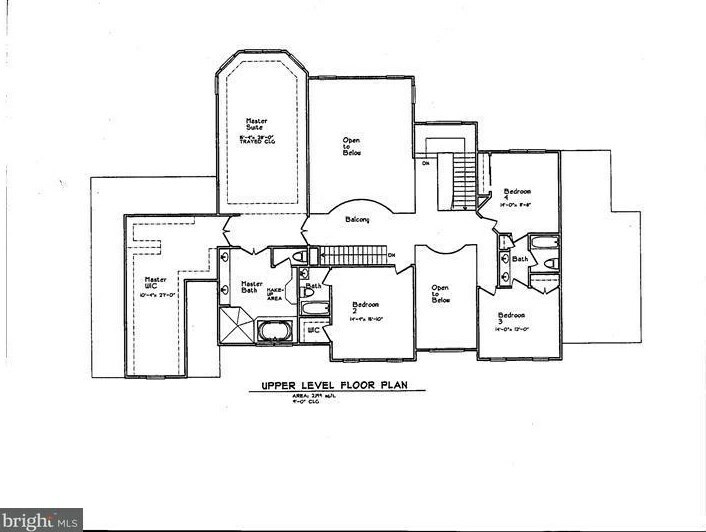 Living Area: 3,700 Sq. 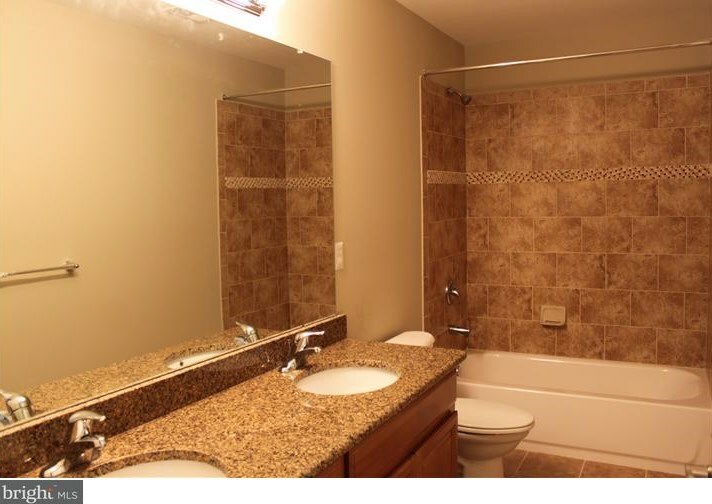 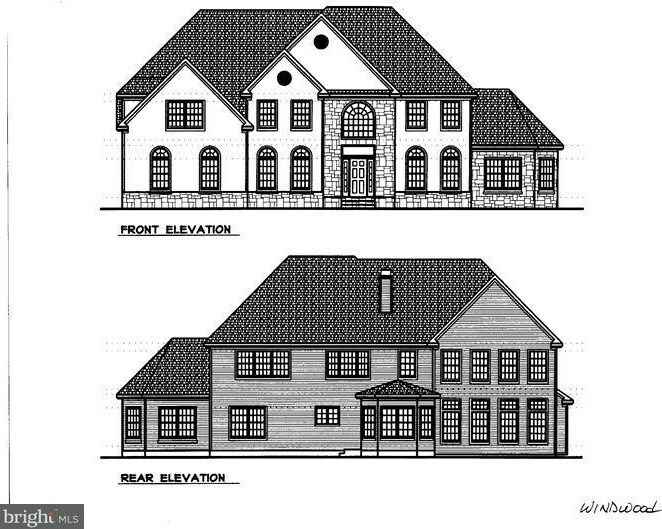 Ft.
0 Fieldstone, East Brunswick Township, NJ 08816 (MLS# 1000465081) is a Single Family property with 4 bedrooms, 3 full bathrooms and 1 partial bathroom. 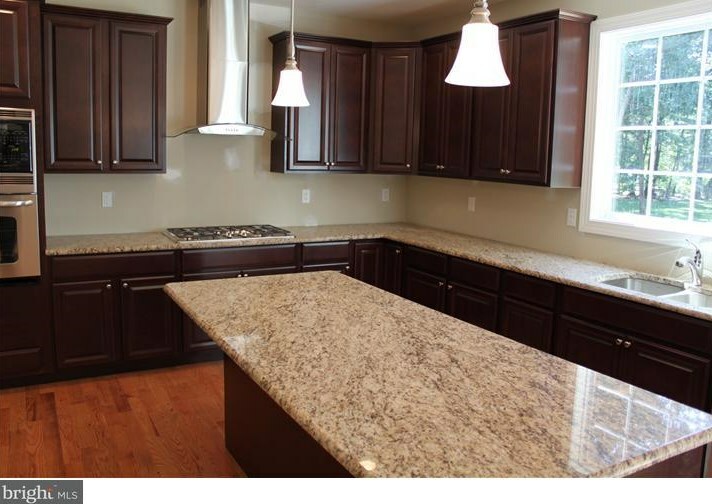 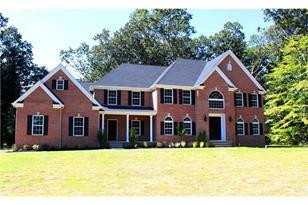 0 Fieldstone is currently listed for $799,900 and was received on August 21, 2012. 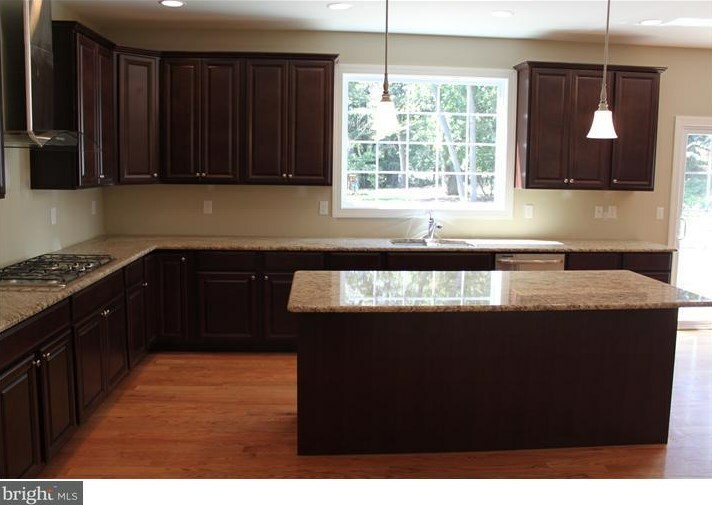 Want to learn more about 0 Fieldstone? 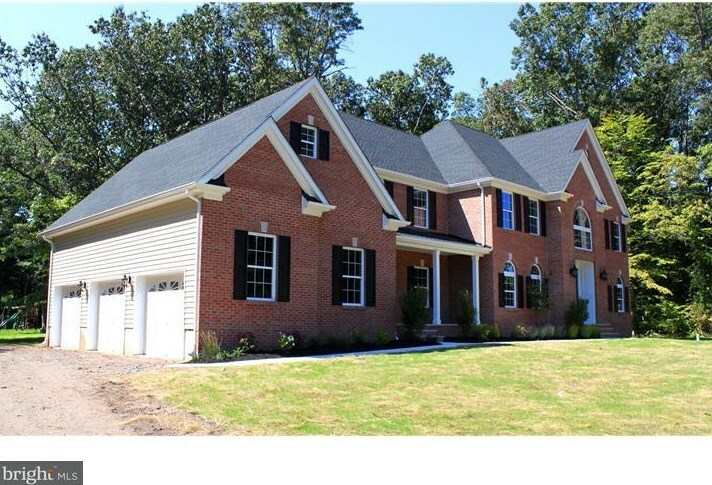 Do you have questions about finding other Single Family real estate for sale in East Brunswick Township? 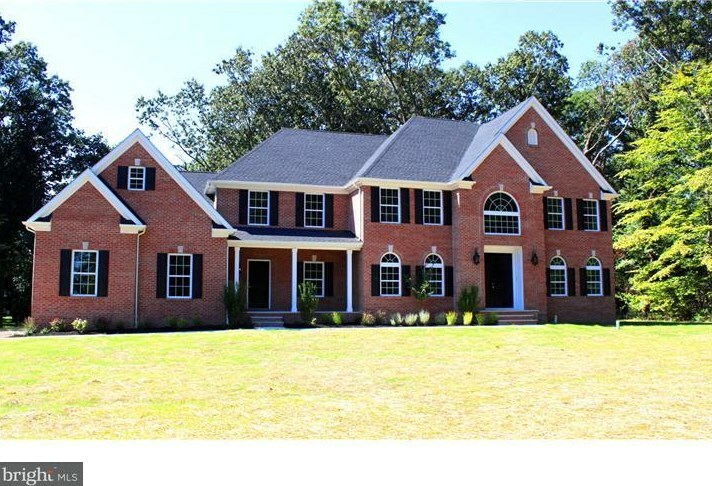 You can browse all East Brunswick Township real estate or contact a Coldwell Banker agent to request more information.